Green Courte Partners, CEO American Land Lease. 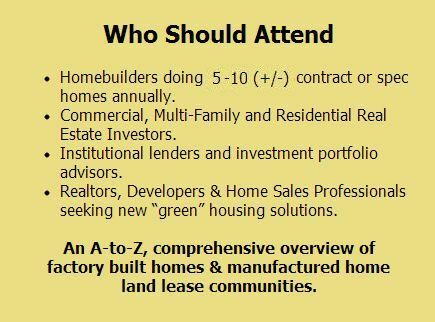 There will be a limit of 50 total attendees for this event, so each attendee has ample access to ask engage, questions and get one-on-one feedback from the professionals, experts and others from the factory built home industry who may participate. Introduction to Manufactured Home Opportunity Day attendees will also get a Special Guest Pass to see the Louisville Manufactured Housing Show, where 39 new manufactured and/or modular homes are scheduled to be on display. There will be some 80 other exhibits, plus the popular Money Tree seminars, and plenty of networking opportunities. 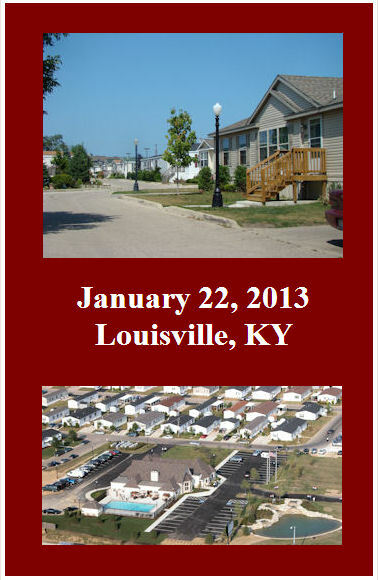 In 2012, over 1,500 manufactured housing owners, management and professionals were at the Louisville Show. This is the largest all-indoor event of its kind in the U.S.! “I will tell you the secret of getting rich…You try to be greedy when others are fearful, and you try to be very fearful when others are greedy.” – Warren Buffett. Event completed! Look for Testimonials from Attendees. Notice: This event is intended solely for those types professionals noted above involved in housing, lending, and investments. This event is not intended for the public at large. Event Management reserves the right to refund the money and not admit anyone that does not fall into the categories noted. Information about this special event is deemed reliable at the time it was published. Speaker line up is subject to change without notice or liability. User assumes all liability. 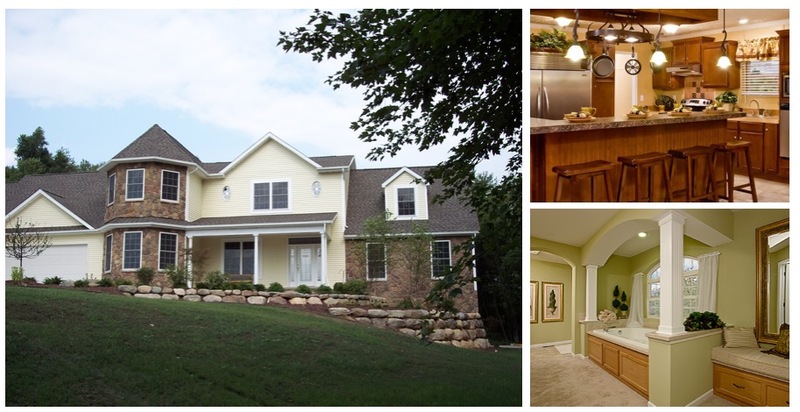 Copyright 2012 © Lifestyle Factory Homes, LLC. All rights reserved.